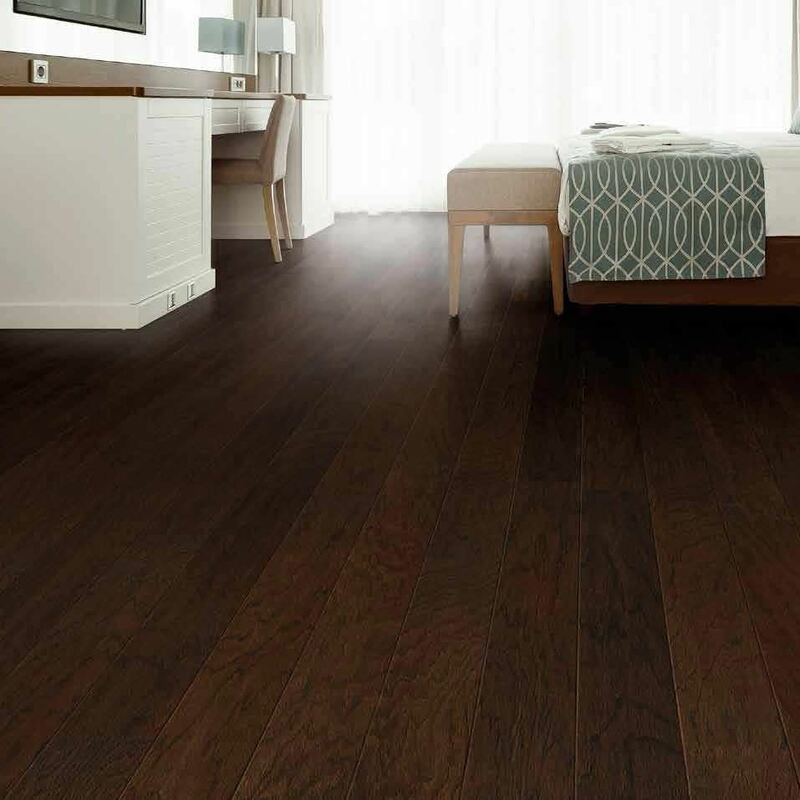 Cabin Ridge engineered hardwood combines the ageless appearance of hardwood flooring with state-of-the-art manufacturing for maximum durability. 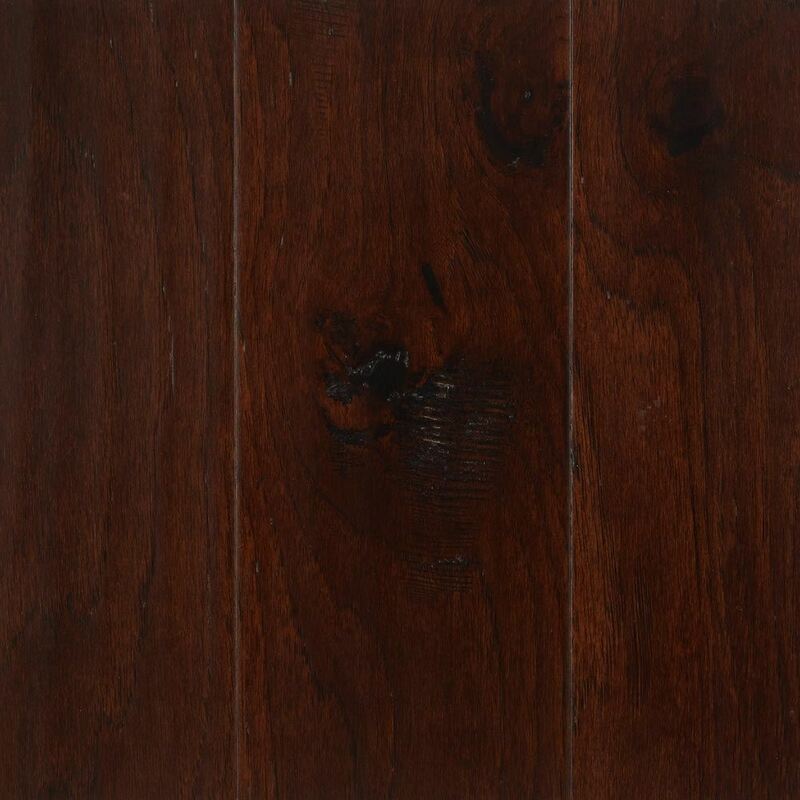 Popular wide Hickory planks are one of the most sought-after looks today, and can help make rooms look larger. 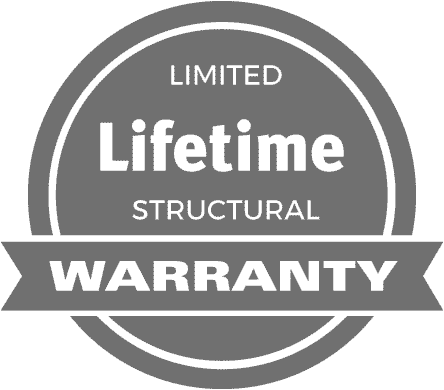 Each plank is protected by nine coats of one the toughest scratch-resistant finishes available for wood floors – TREFFERT Aluminum Oxide. The protective finish seals the surface of the floor, making it more durable. 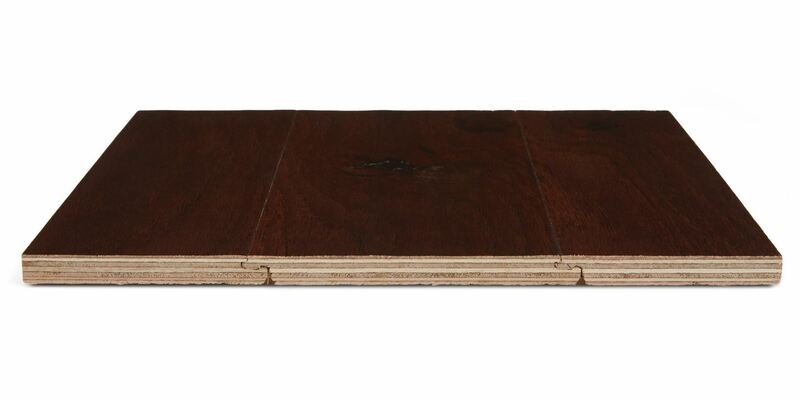 Cabin Ridge engineered hardwood is an excellent choice for homeowners who seek a tough, easily-maintained wood floor.